Central Colorado’s spring fly fishing season is the time when many anglers dust off their gear and head to the water for the first time since the year before. Spring brings increased fish and insect activity along with rapidly changing weather and river conditions that can make fishing difficult. With the right preparation and understanding of what is happening beneath the surface. However, fly fishermen can make the most of their first casts of the year. 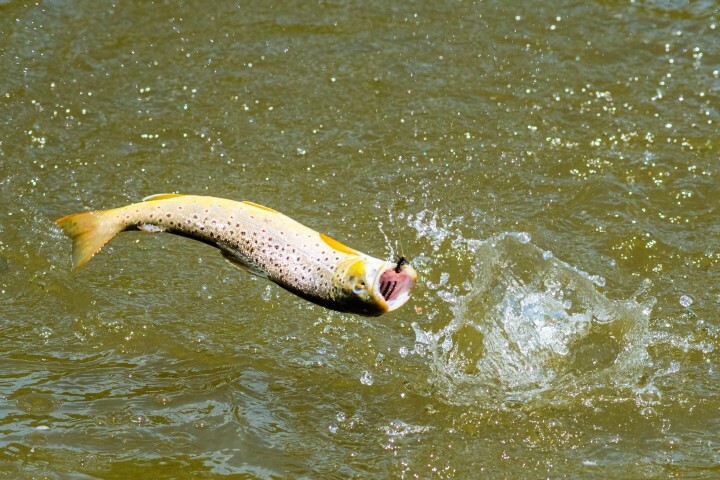 Spring can be a tough time to find feeding trout. If you are fishing during the colder, pre-runoff part of the spring season, you can bet on trout to feed in the same way that they do during the winter months – in the slow-moving, back ends of big holes and pools where they can eat without spending extra energy fighting the current. However, as the snow melts and the rivers rise, fish tend to move from the deep pools in the middle of the river outward toward the slow water and protection along the banks. Pay close attention to stream flow changes, and when the water begins to rise, focus more attention to structure along the river’s edges. 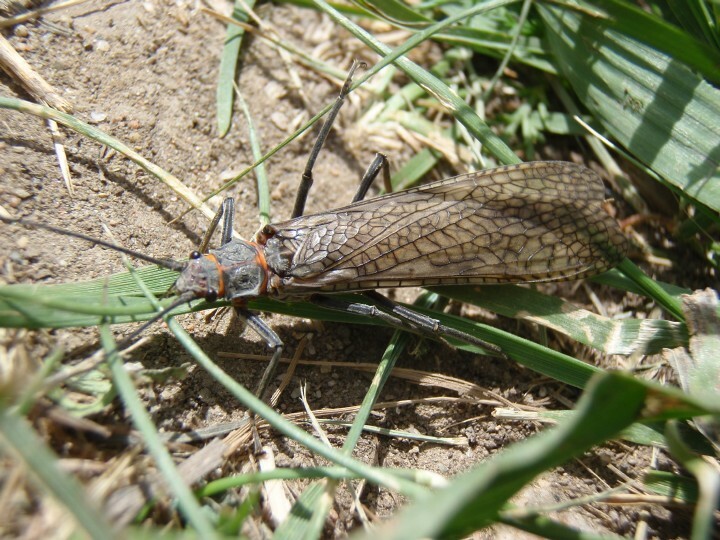 Here in central Colorado, we enjoy a wide variety of insect species that trout feed on all year long, and some of our favorite hatches begin in the spring. Salmonflies, blue winged olive mayflies, and even some caddis become vulnerable to feeding fish during spring. Your fly boxes should include a variety of patterns to represent the various life stages of each of these insects. The other major thing to consider is the murky water and abundance of juvenile fish that comes with the melting snow of spring. This makes for some of the best streamer fishing of the year. Big, predatory trout ambush and chase down freshly hatched trout and sculpins throughout the season. For many anglers, spring is the best time of the year to fish streamers either from a boat or on foot. It is a good idea to always keep a few big, heavy streamers in dark colors with you on your spring fishing outings. For more on spring fly selection, read my previous blog entitled, “Top Flies for Spring Fly Fishing”. Spring is a sensitive time for our beloved rainbow trout because this is when most of them begin their spawning season. Like their brown trout peers, they swim upstream to confluences and gravel beds of all sizes to reproduce. Many of these areas are well marked and closed to fishing during the spawning season, but most of them are not. To the trained eye, redds and spawning fish are easy to spot, and fishermen should avoid walking or fishing near them. Read “Colorado Rainbow Trout Spawning Season” for a more in-depth look at this process and ways for anglers to stay out of the rainbow trout’s way. Spring fishing season is still a few weeks out, but the time to start thinking about it is now. Hopefully these springtime fly fishing tips can help you get into a few more fish and have more fun this year. As always, the best way to learn fly fishing tactics is to fish with one of the pros here at Vail Valley Anglers by booking online or by calling the shop at (970)926-0900.